Spruce oil is derived from the bristly, needlelike, blue-green leaves and twigs of Spruce trees, a cousin to other ornamental conifers like cedar, fir and pine. Spruce have reddish brown trunks that grow initially anywhere from 12 to 18 inches until they reach their maximum height of of 35 feet. Spruce is native to the Northern Hemisphere and, has a fresh, pleasing aroma that originates from the twigs and needles, which are typically shorter and softer than those of the Pine. Stress – Spruce is known for being grounding and stimulating at the same time. It has a calming effect on a nervous, hyperactive individual while energizing one who is feeling lethargic or fatigued. A great stress reducer! Focus and Memory – This oil favored for improving memory and concentration, excellent for short term memory loss. 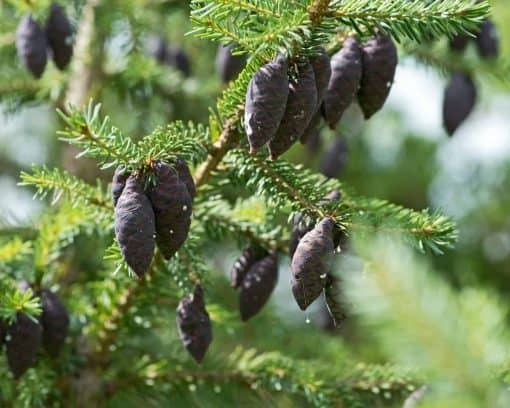 Respiratory – Spruce is a great analgesic used to protect the respiratory system from infection. 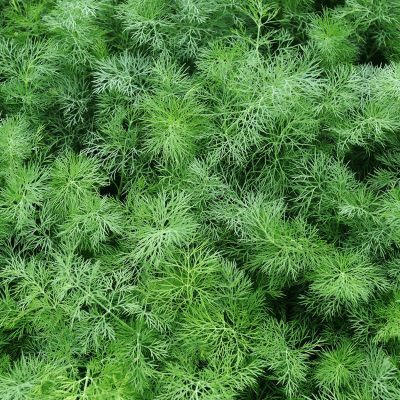 It is an excellent expectorant loosening phlegm and opening up the lungs, great for bronchitis and asthma. Room and Car Freshener – Add several drops to a mister bottle of water spray in your home, vehicle or RV. This is a much healthier alternative to chemical based air fresheners. Anti-viral, Anti-bacterial and Anti-fungal – In addition to supporting the immune system, Spruce with protect it from infections! Skin Care – Excellent for all types of skin, it tones and delivers amazing benefits. Add a few drops to coconut oil and apply prior to bed. Adrenal Support – Supports the adrenal glands. Blend with a carrier oil and massage deeply into lower back. Sore Muscles and Joints – Excellent for reducing pain in muscles and joints. Memory and Focus – Inhale from the bottle or palms of hands, use in a diffuser to enjoy the uplifting scent of Spruce while benefiting from breathing in the airborne particles. Massage – Add 5 drops to 1 tablespoon of a carrier oil and massage onto affected areas. Bath – Add 8 – 10 drops with one cup of milk (milk helps to disperse the oil) to a hot bath and soak. Bathroom – Soak a couple of cotton balls and hide in different spots of the bathroom, very nice! Woody, sweet, evergreen like aroma.